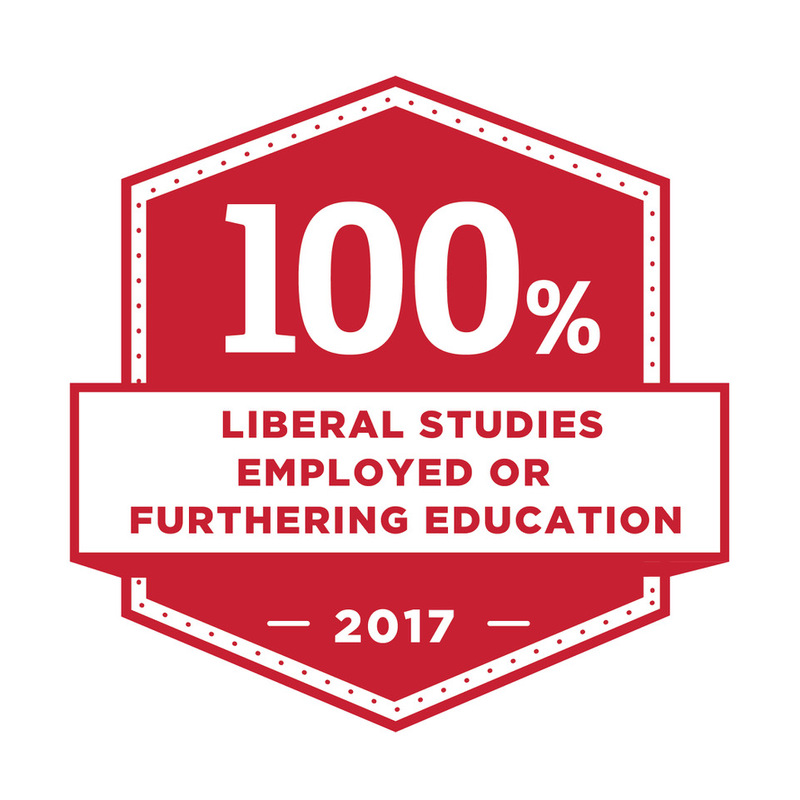 Miami University Regionals provides open access for diverse learners to high-quality applied education grounded in the liberal arts. 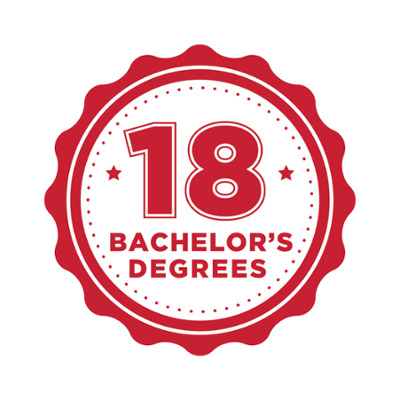 Access: Every student who wants to work hard for a Miami University degree will be able to pursue one through our open access admission policy, affordable pricing, flexible scheduling, and varied methods of course delivery. Community: We are committed to the local communities out of which the Regionals were founded through curricular, co-curricular, and extracurricular programming that demonstrates sustained engagement with the people and organizations working in and near those communities. Diversity: We value the qualities that each individual brings to Miami Regionals, and we embrace the rich educational opportunities that arise when people of diverse backgrounds, experiences, and identities come together to learn. Student Success: We are committed to ensuring success through quality advising, academic support and learning assistance, co-curricular and extracurricular programming, the recruitment and retention of skilled staff members who provide high-quality services for students, and a robust focus on career development, placement, and post-graduation support through alumni engagement services. Teaching Excellence: We are committed to recruiting and retaining a talented faculty. 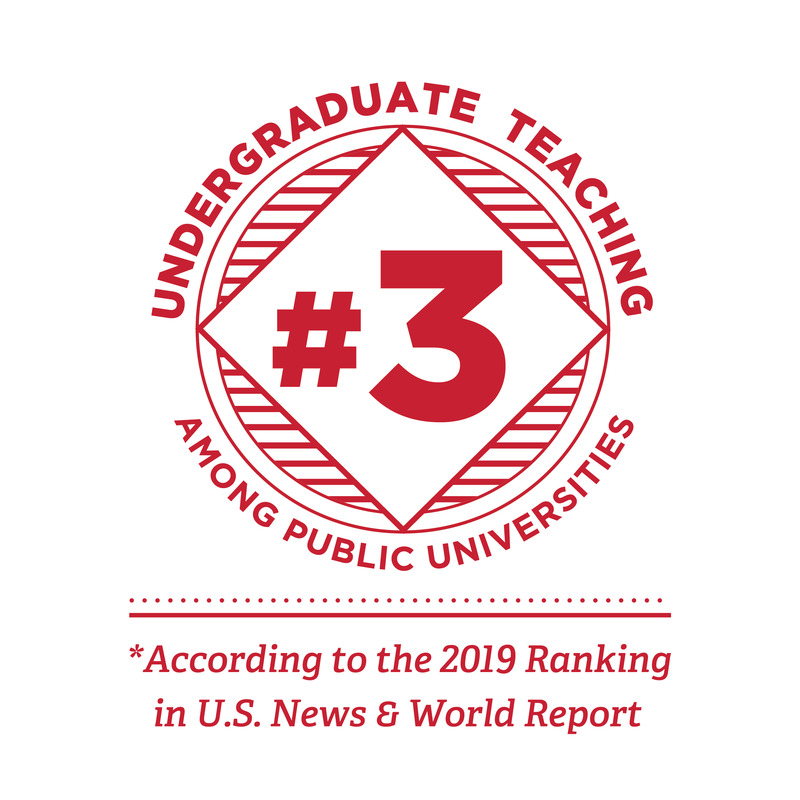 Faculty who choose a career at Miami Regionals are deeply committed to creating innovative classroom and online experiences, complemented by relevant and challenging research initiatives and meaningful service to campus and community. Miami University Regionals' expert faculty will meet the needs of our students with a broad range of high quality academic options. We will offer our academic programs in accessible formats for a diverse student population. 1.1 Goal: Build a sustainable and dynamic curriculum. Spring 2020 30-40 new majors. Fall 2019 Committee meeting regularly and making curricular suggestions for degree proposals. Propose and launch two new majors to the Commerce program in e-commerce and sales management. Fall 2020 State approval of the program by Summer 2020. Collaborate with Oxford to launch the first Teacher Academy Cohort for the Fall semester, 2019. Fall 2019 for first cohort enrollment 20-25 students enrolled in the cohort. Offer the Health Information Technology (HIT) degree fully online. Create a Doctor of Nursing Practice program, two master's degrees. Fall 2021 10 DNP students enrolled, 30 master's students enrolled. 1.2 Continue to implement high-impact teaching practices across the curriculum. Annual faculty learning community to promote high-impact teaching practices. Fall 2019 At least six faculty participants per year, leading to more faculty employing high-impact practices. Increase the number of students participating in internships and cooperative education. Spring 2022 Number of students participating in these activities increases by 25% by 2022. Increase the number of undergraduates participating in research. Spring 2022 Number of undergraduate students participating in research with faculty members increases by 25% by 2022. Increase the number and variety of service learning classes offered and measure their impact. Fall 2021 Annual increase of 15% in service learning classes offered by 2021. Survey of students and community partners to measure impact. 1.3 Goal: Become one of the highest quality providers of distance learning options in the country through Regional E-Campus. Create framework for providing alternative credentialing options (badges) for departments to award. Spring 2020 Portfolio of at least 10 alternative credentials. Increase number of upper level courses offered online to support current programs. Fall 2019 Increase number of online course selection options of 300-400 level by 10% each year for online majors. Increase collaboration with campus partners (enrollment, marketing, orientation) and strategic activities to yield an increased number of E-Campus students beyond the 50 mile radius. Fall 2020 Increased number of E-Campus students beyond the 50-mile radius, goal for 25 net new in first year. 1.4 Goal: Develop a comprehensive internationalization plan. Increase the number of countries with students coming through the ELC. Fall 2021 At least three new countries with ELC students. Identify new channels of recruitment for ELC. Fall 2021 Two new channels are identified. Increase scholarship opportunities for Miami Regionals students to study away/abroad. Fall 2021 A 20% increase in scholarships for study away/abroad opportunities. Fall 2020 Measure the number of ELL summer participants who enroll at the Regionals. 1.5 Goal: Increase external partnerships for informing the curriculum and offering more applied student learning options to meet community and regional needs. Submit at least one grant in collaboration with an external partner per year. Fall 2020 At least one grant proposal submitted per year with an external partner. Increase external partnerships for internships, service learning, and other learning opportunities in departments. Spring 2020 4-5 new partnerships identified. 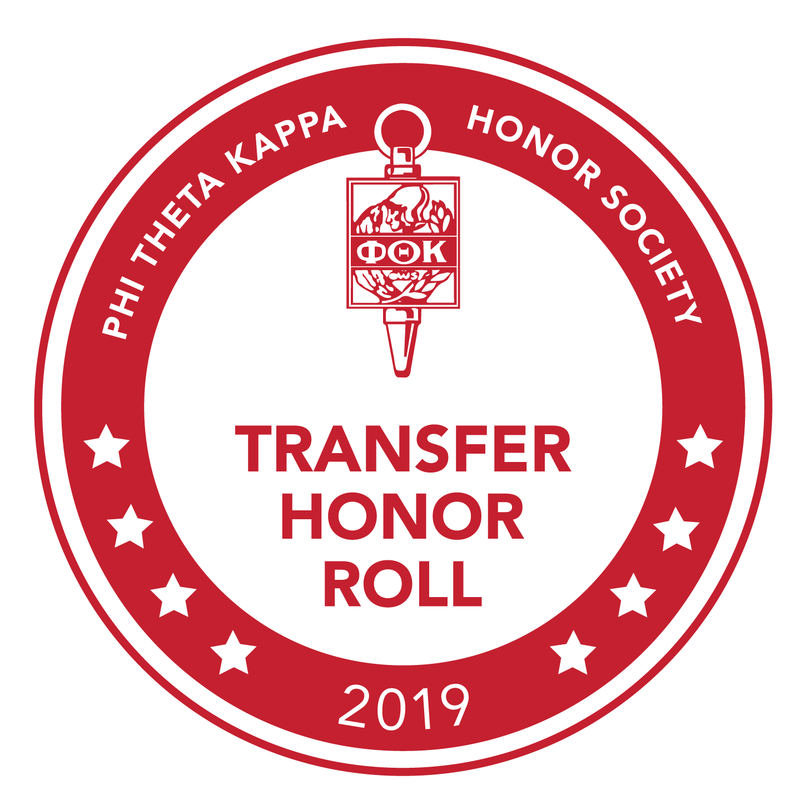 Miami University Regionals will invest in student-centered experiences inside and outside the classroom by providing enhanced learning, co-curricular, and student support services that position students for graduation and success thereafter. 2.1 Goal: Expand and improve career preparation. Fall 2019, ongoing A minimum of four guest speakers for EAS; Establish baseline for number of employers in classrooms by department, anticipate to increase by 10% each year. Evaluate impact through student surveys/feedback. Fall 2019 An infrastructure for a corporate relations program in place and five corporate partners formally identified. Fall 2018, ongoing Focus 2 completion & Handshake profile log-in increase (reported by CCES), expectation to increase by 10%. 2.2 Goal: Create and strengthen personalized and comprehensive student support. Spring 2019-2020 Major declaration increases by 10%, Retention from year 2 to 3 increases by 5%, Students will be assigned a professional advisor for their first year. Improve experience for prospective & current student veterans and transfer students through streamlined processes, dedicated resources, and improved communication. Fall 2019 Increased enrollment of student veterans by 3% and transfer students by 4% each year. Fall 2019 Students who are assigned to a faculty advisor will receive communication from their faculty advisor at least once a semester. Review advisee assignment load every 2 years. 2.3 Goal: Expand co-curricular opportunities. Fall 2020 Self-reported increase of leadership and intercultural communication and civic engagement by students of over 50% of program participants based on data collected in a pre and post test. Sustaining a mentorship-based cohort program beyond 2 semesters with a total of 15+ students per cohort. Fall 2020 All departments will identify 2-3 co-curricular programs and initiatives. 2.4 Goal: Promote a sense of community to enhance belonging, diversity, and inclusion. Development of “Belonging/Diversity/ Inclusion Committee Develop campus-wide initiatives and activities that promote a culture of belonging, shared values and pride in Miami. Fall 2019 Increase in belonging on NSSE survey. Create Belonging Video and Artwork contest. Student-created videos and artwork that focus on promoting a sense of belonging. Students share their perspective on diversity and inclusion through a 3-5 minute video or artwork to be submitted for judging. Submitted videos and artwork are shown at Film Festival/Art Show followed by a reception to announce the 1st, 2nd and 3rd place winners. Fall 2020 One film and art show per year. The films and artwork can be used as a recruitment tool as well as placed on the Miami Regionals website. 2.5 Goal: Establish health and wellness initiatives to promote student well-being. Develop and establish student health and well-being programs, collaborations, and initiatives. Fall 2019 1. Identify an internal person to coordinate 2. Submit a proposal to AVP Health Wellness allowing regional students to secure health insurance. 3. identify a space on campuses for health and well-being literature, resources, and products 4. Submit a proposal to HR to have limited Student Health Services (clinic or telehealth) at campus for students, staff, and faculty. Develop/revamp a one class unit on healthy living and healthy habits for UNV 101 courses focusing on physical health in addition to the one class unit on mental health and stress management. Spring 2021 Revised curriculum with the addition of one learning objective related to healthy habits for college and at least one unit on healthy living focused on healthy diet and physical activity. Miami University Regionals will invest in its faculty and staff by providing and promoting personal and professional growth opportunities, fostering community, and responding to critical needs. 3.1 Goal: Attract, develop, and retain talented, diverse, student-centered faculty and staff. Implement an exceptional culture of hospitality for all regional employees. "Be excellent to one another." All employees of Miami Regionals will be exposed to strategies to improve hospitality in their functional area. Identify high turnover staff positions and explore options for career paths and incentives to keep talent at the Regionals. December 2019 Average length of employment for staff increases. Implement formal mentoring program (curriculum, planned experiences) for first year faculty and staff that are new to MUR. 2020-2021 Increased job satisfaction, community and morale based on analysis from mentor and mentee data collection. Offer more training, mentoring, and support to part-time faculty. Fall 2019 Have standard program established for part-time faculty. Will collaborate with COC and CTL on this. 3.2 Goal: Create and enact a dynamic plan for hiring and succession based on developing organizational needs. Create and maintain a staffing plan to achieve recruitment and retention goals. Summer 2019 Improve retention of enrollment staff; develop tier opportunities within key departments for career development; develop hire plans for key enrollment areas for staffing decisions, and critical staff additions, and timeline. Map positions to enrolment targets. Create departmental 3-5 year staffing plan including anticipated future hiring needs and potential retirements. December 2019, review annually Updated plan forwarded to Dean's office yearly. 3.3 Goal: Provide opportunities for mentorship and professional development. Create online staff onboarding training to become familiar with university systems. Janet Hurn, Senior Director E-Campus with input from CPAC and UPAC Regional Representatives. August 2019 Online orientation in place. Increase awareness about funding available for professional development for faculty and staff. Explore options for additional funding opportunities. July 1, 2019 Increase in average professional development funds utilized by faculty and staff and increased sharing of PD experiences. Form a committee to regularly assess and improve professional development across the Regionals. Spring 2019 Form the committee with faculty and staff representatives. Have the committee meet and create a plan for informing units and individuals about professional development opportunities and surveying individuals to gauge their awareness. 3.4 Goal: Foster an inclusive university community. Develop stronger partnerships between Miami University and community through inclusivity events. May 2020 Monthly opportunities for inclusivity are attended by 5-10 new attendees of both University and community members. Increase the number of faculty incentivizing co-curricular participation of their students. Spring 2020 Percentage of faculty requiring participation increases by 10% and numbers of students attending increases by 10%. Create program around empathizing with others different than ourselves. "Walk in My Shoes"
Fall 2020 Program schedule of activities and events centered around difference. 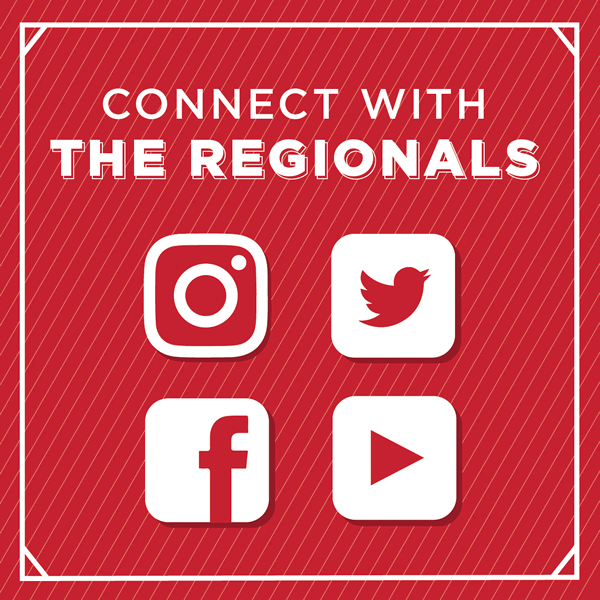 Miami University Regionals will strengthen external relations with communities through partnerships, outreach, communication, alumni and friends networks, and giving. 4.1 Goal: Optimize internal and external communication to raise the profile of Miami Regionals in the surrounding communities. Implement a Good News communication strategy for both internal and external constituents, to include faculty and staff accomplishments. Create a degree/career focused communication mechanism for external constituents such as advisory councils, business members, chambers that describes the qualities of Miami Regionals. Host a variety of meaningful on-campus profile-building and recruitment events. 12/2019 Host two major weekend open houses per campus per year, along with a minimum of 4 additional smaller events. 4.2 Goal: Engage alumni and friends in meaningful and mutually beneficial ways. 6/2020 A total of 10 ambassadors identified and meeting quarterly. Create a workplace visit program in which we visit companies with large volumes of Miami Regionals alumni, to further engage them in the life of the university. 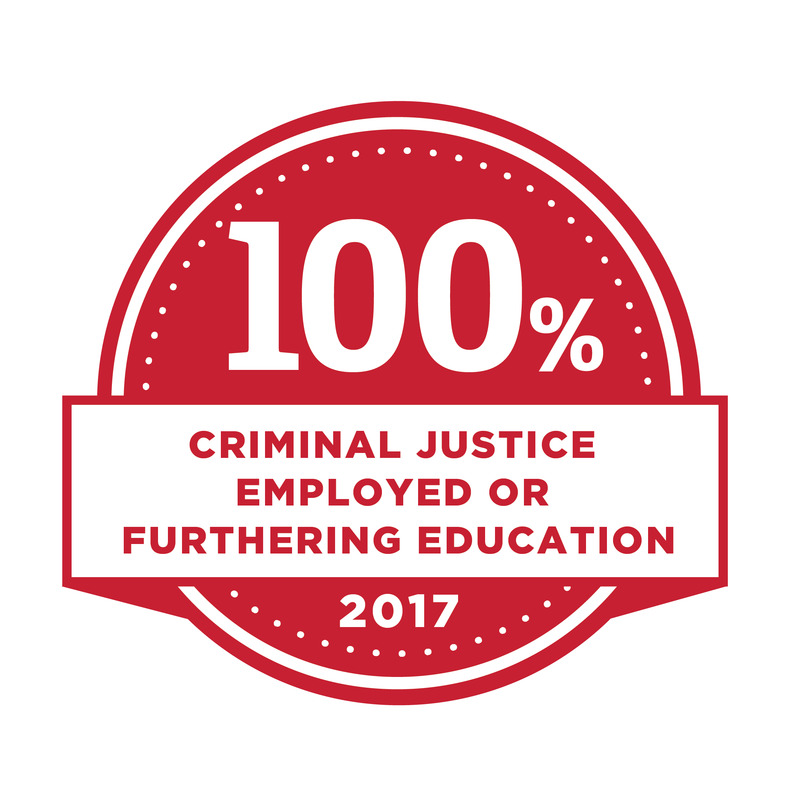 4.3 Goal: Enhance partnerships (service learning, educational, business and industry) that ultimately benefit students and the communities. Increase the number and variety of partnerships with organizations needing workforce development and campus engagement. Fall 2020 Complete at least three college-going/college readiness project in collaboration with the local high schools. 4.4 Goal: Increase financial and other resources to grow Miami Regionals. 5/2019 Have a slate of funding opportunities and a target and stretch goal for the Regionals. 9/2019, ongoing See an increase in fundraising appeals and dollars/donors raised of 3% per year. Prioritize the raising of scholarship dollars for recruitment and retention of students with merit and with need. Ongoing Raise $250,000 per year in new scholarship dollars. 4.5 Goal: Expand public programming with our stakeholders. 2/2019 Have an enrollment-related table at each public program on all regional campuses. Miami Regionals will provide upgraded facilities and technological infrastructure that support 21st century pedagogies and distinctive co- and extra-curricular experiences. 5.1 Goal: Develop and Implement a Regionals’ master facilities plan that reflects recent and anticipated academic program innovations as well as student services and student space needs. Summer 2020 Refreshed or new Miami Regionals branded paint, photos, and other branding items in Hawk Haven, Harrier's Nest, Admission spaces, and other key spaces prospective students and community see on visits. Summer 2020 Alignment and repositioning of Admission and Transfer at MUM, and alignment of Transfer with Admission at MUH. 5.2 Goal: Invest in technology infrastructure that supports the mission of Miami Regionals. December 2019 Additional outlets and charging stations installed. May 2019 Compiled list of conferencing products in use and implementation of desirable alternatives. 5.3 Goal: Improve the aesthetics of existing spaces. Assess and modify current “in-between” spaces to improve student congregation areas to increase engagement, group study, and collaboration. Fall 2019 Increased number of students reporting they study in groups on the NSSE. Have a team of five to seven campus representatives do a “fresh eye” walk through and address appearance issues.